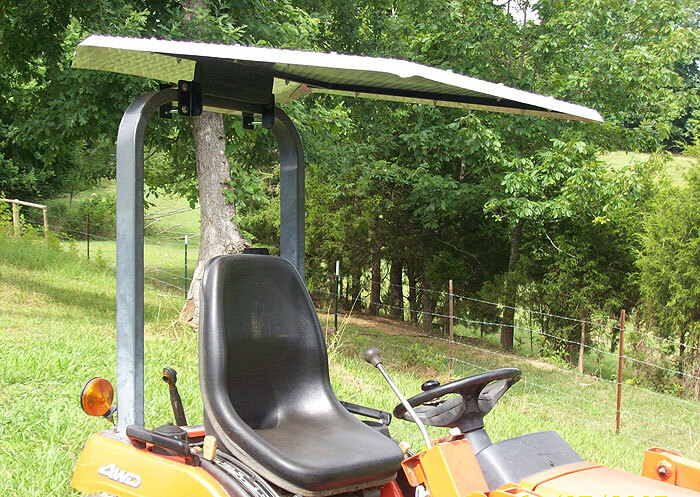 This diamond plate sunshade canopy is designed for the commercial cutter and the farmer who spends alot of time in the seat. 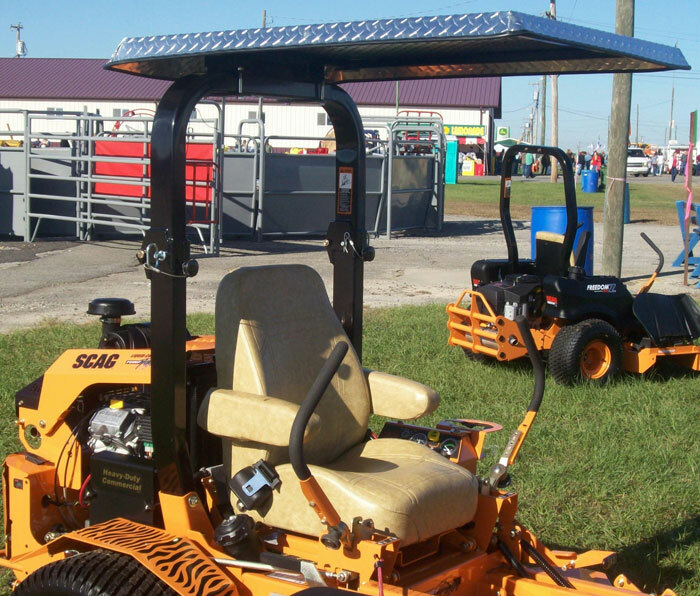 It's overall purpose is to keep the operator cool and protected from over exposure to the sun while working long hrs. 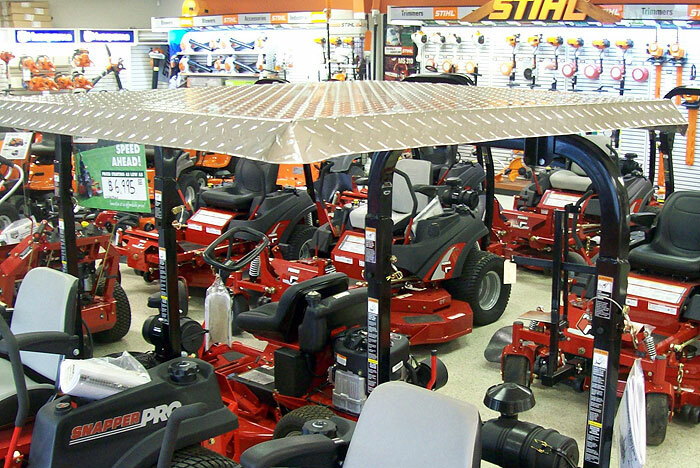 Canopy will fit most any rops up to 3.5 inches wide. 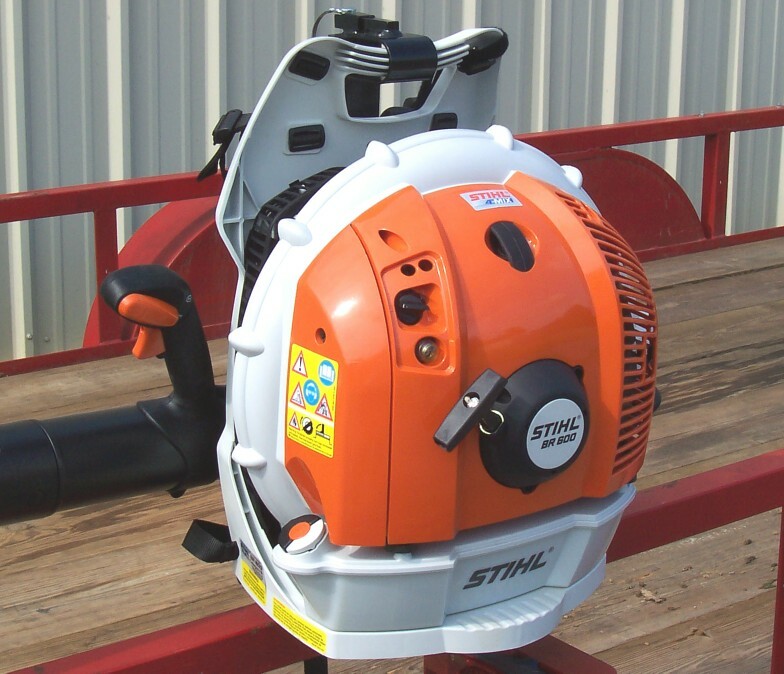 Fits standard all ROPS that are at a 90 degree angle, if the ROPS on your machine has an angle to the front or to the rear of your machine we will need the make and model of your machine to insure you get the correct mounting bracket with your canopy. 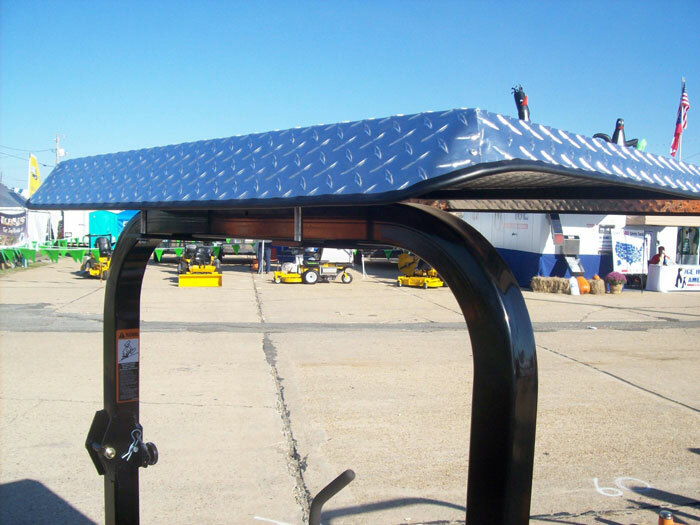 This canopy is designed for shade from the sun and is not intended as protection from machine roller-over and will not prevent injury or death in case of machine roll-over. Please email any questions. U.S. Patent pending. Please call to order, this product is not available for order online. VISA and Mastercard are accepted by phone. We can combine shipping on multiple item orders if possible.